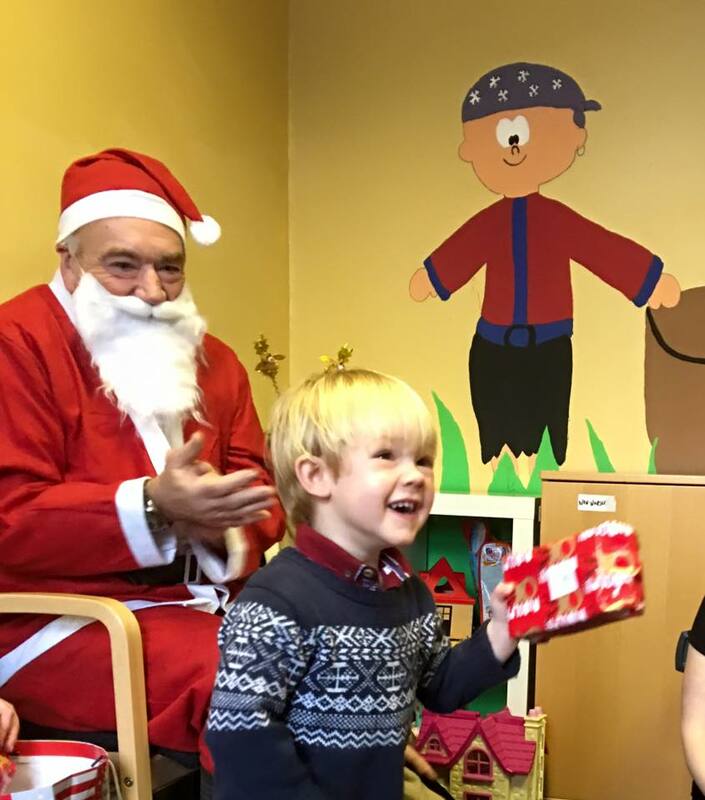 Our Christmas party was another great success this year with one of our very special grandad’s volunteering us as Santa. It was a busy day with lots of presents to give out for our fantastic little stars. Happy Christmas everyone.